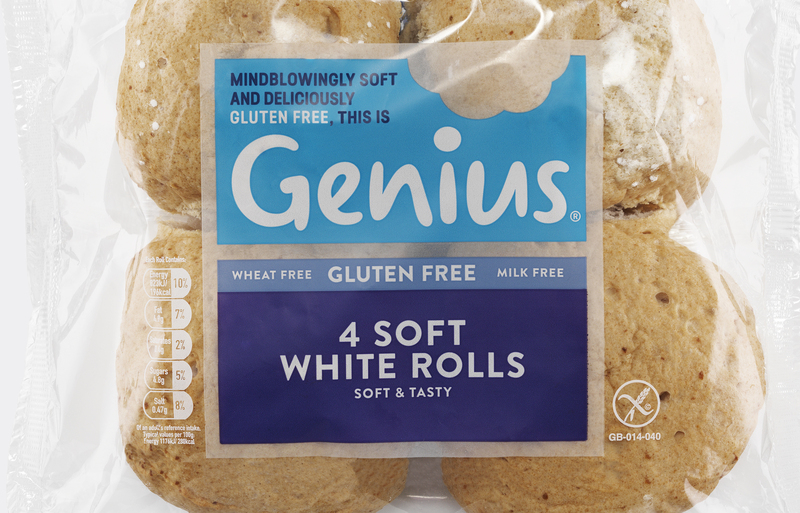 As the Free-From category moves further into the mainstream, we helped Genius reassert its position as category leader with a refreshed brand identity. 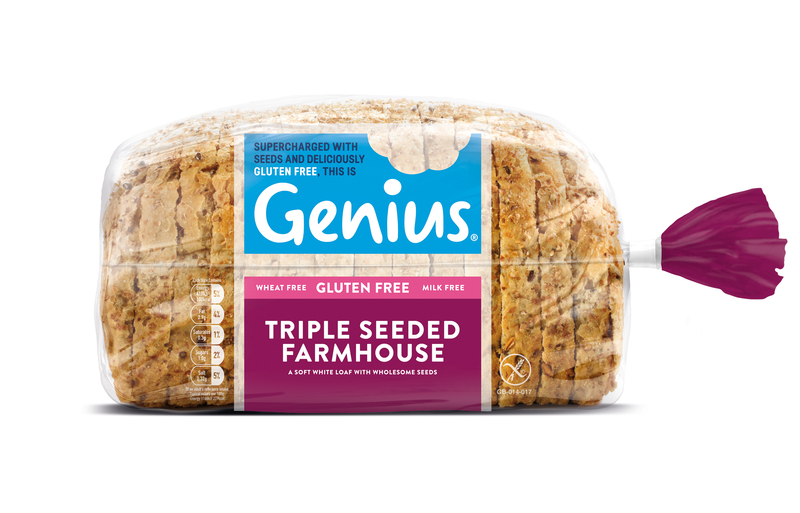 Inspired by the ingenuity at the heart of Genius’s recipes, the new logo features a cut-out shape that can be both bite mark and thought bubble, depending on application. 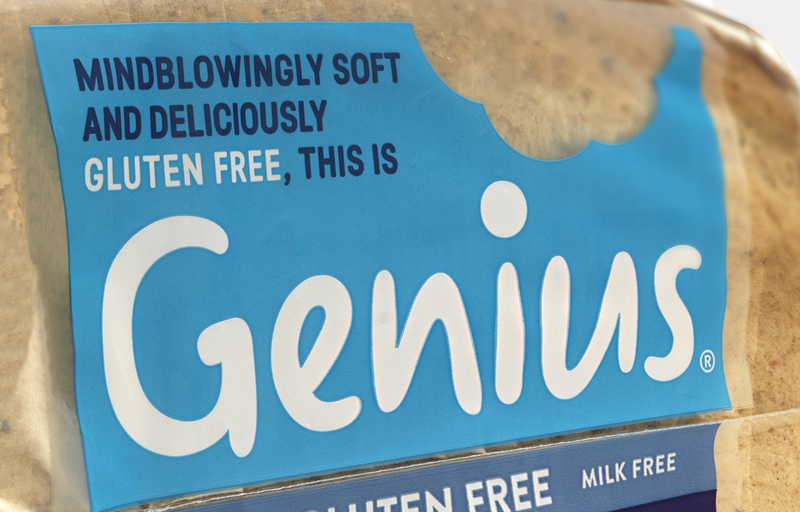 It’s also presented in a vibrant shade of blue-sky-thinking blue.